While mystery writers are writing tall tales of espionage and murder, sometimes real life offers us the best mysteries. 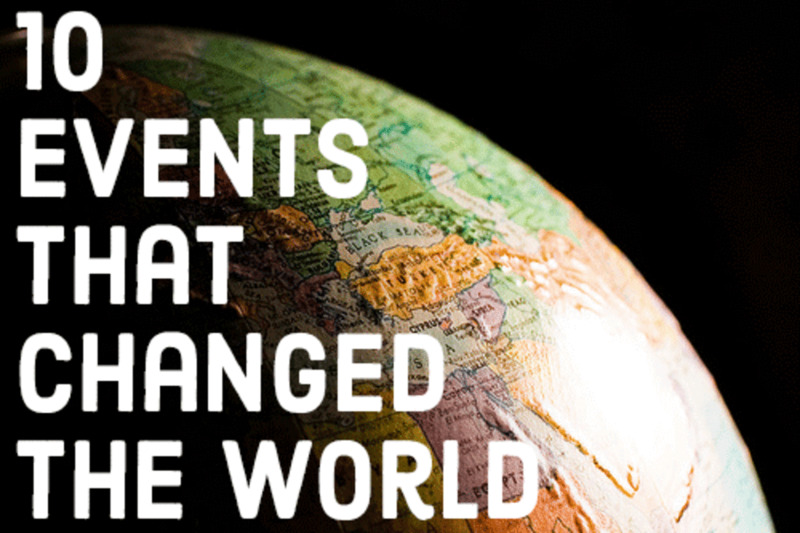 History, especially before the modern era of communication, has some of the most fascinating unanswered questions of all. One of the most interesting of those stories is sometimes referred to as 'The Princes in the Tower.' This Tudor mystery has had people guessing for centuries and is a somewhat telling judgment of the characters of the people in power in those days. 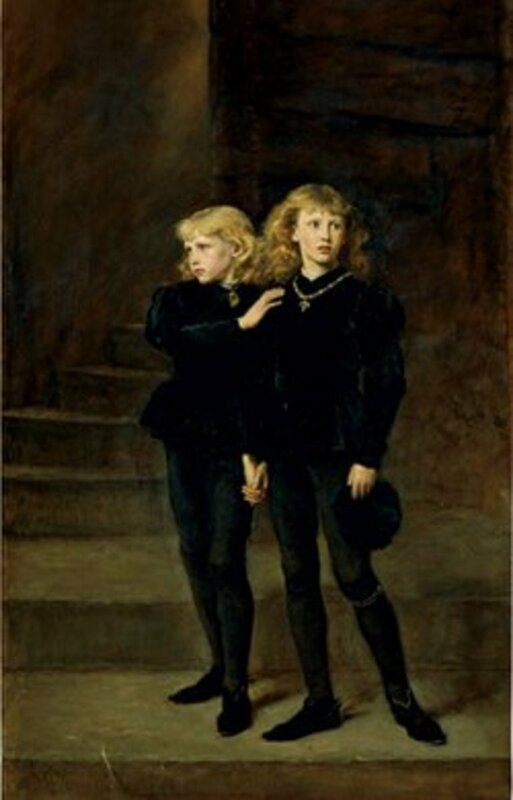 The two boys who became 'The Princes in the Tower' were Edward V of England and his brother, Richard of Shrewsbury. Both boys were English royalty as their father, King Edward IV, who was the first Yorkist king, ascended to the throne in 1461. As first born son, Edward was first in succession to the throne, and Richard was second. Edward was given the title Prince of Wales, and Richard became the First Duke of York. 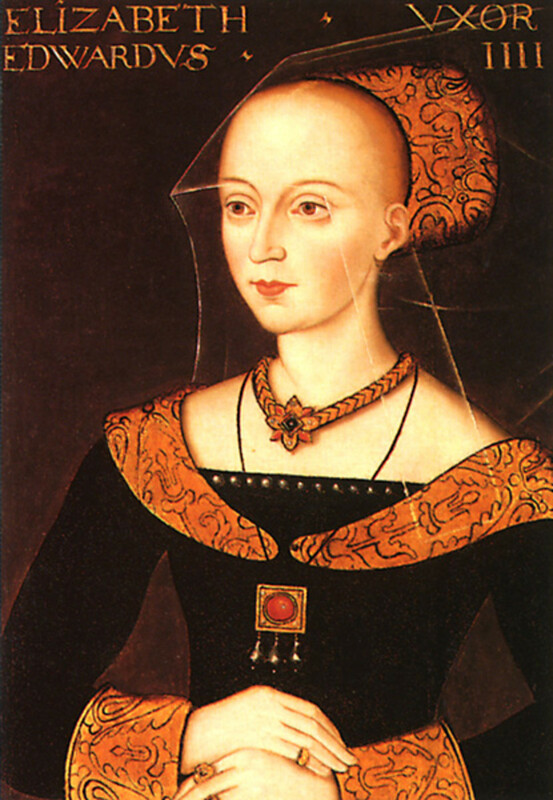 Their mother, Elizabeth Woodville, was the first commoner to marry a sovereign in England, and was also the maternal grandmother of one of England's most talked about kings, Henry VIII. Because the princes lived in the 1400's most information about them is scarce as it has been lost to history. What we do know is that Edward was born on November 2, 1470 and Richard on August 17, 1473. As was often the custom during this time, one of the princes was married very young. Richard wed Anne de Mowbray in 1478, when he was just four, and she was six. Edward had a marriage contract signed in 1480 with Anne of Brittany, who was four at the time, with their wedding to take place when they both reached the age of majority. 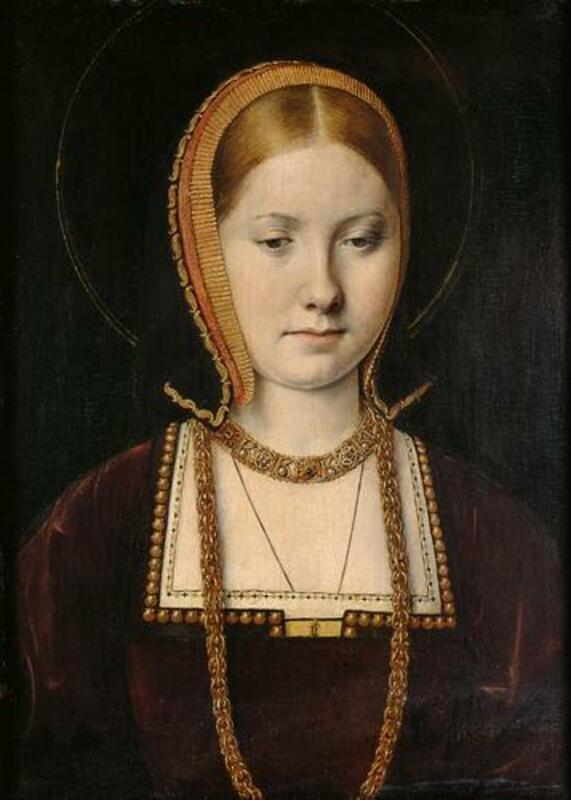 Anne of Brittany eventually married the French King Charles VIII and became one of the richest women of her era. Anne de Mowbray died at the age of eight. Their father, Edward IV died on April 9, 1483 making Edward, as Prince of Wales, the new king of England and his brother the Heir Presumptive. Because of young Edward's age, he was only twelve, his uncle Richard became his protector as was indicated in Edward IV's will. Though the princes had older sisters, females were generally not allowed to inherit the throne until Mary I known throughout history as 'Bloody Mary', was crowned in 1553, as her brother, Edward VI died with no heirs. Though Lady Jane Grey, the 'Nine Days Queen,' took the throne before Mary I in 1553, she was considered a de facto queen, essentially a queen in name only. We do know that Edward V found out about his father's death on April 9, 1483. He immediately departed his location in the west of England for London, where he was to be officially crowned. He met his uncle in Stony Stratford, Buckinghamshire. For reasons that are not clear, Edward's half-brother, Richard the Grey, his chamberlain Thomas Vaughan and Earl Rivers were arrested by Richard in Stony Stratford and later executed, which could possibly be a result of their influence with the new king and their ability to sway his opinion. Richard may have been acting proactively, ensuring that his young nephew would not be able to muster the necessary support once Richard had assumed the throne. Regardless, Richard had the rest of the people traveling with Edward dismissed, and escorted the young king to the Tower of London, which did not yet have the nasty reputation that it does now. In 1483, it was primarily used as a royal residence. On June 16th of that year, Edward's nine old brother Richard was also relocated to the Tower. Immediately after Edward IV's death, people loyal to the princes' uncle Richard began working to invalidate the marriage between Edward IV and Elizabeth Woodville. They claimed that Edward had a previous marriage contract with Lady Eleanor Butler in 1461 before actually marrying Woodville in 1464. Marriage contracts were sometimes considered as legally binding in medieval England as an actual marriage and, because of this, Edward IV was declared a bigamist and his marriage to Woodville was ruled invalid. This effectively made Edward V and his brother Richard illegitimate and therefore unable to inherit the throne of England. Edward IV's only surviving brother then claimed the throne, becoming King Richard III. This made Edward and his brother both threats to Richard III's rule. 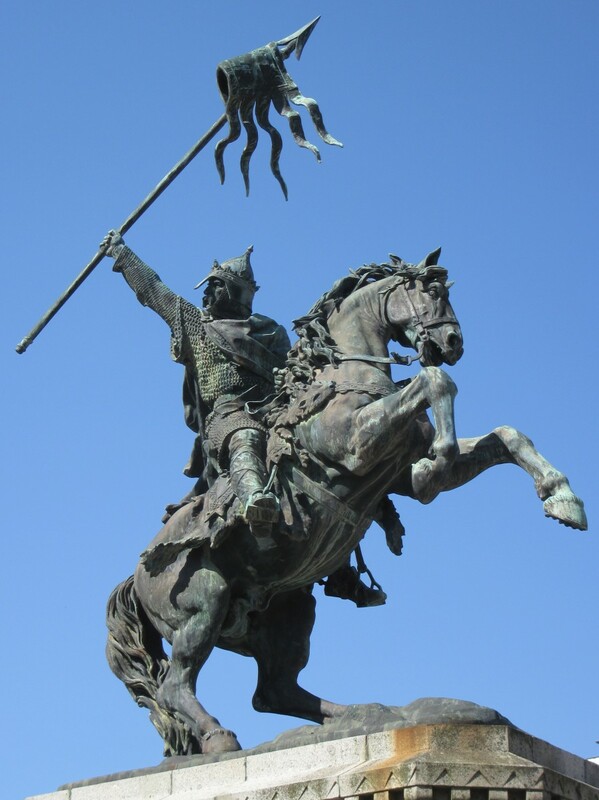 In these uncertain times, anyone with even a slight claim to the throne could gather support and overthrow the current ruling monarch if his forces were strong enough and if he had the support of the people. By many accounts, both of the princes were alive in the Tower of London at least until late summer of 1483 when the last sighting of them was reported. After that, their lives or deaths remain a mystery. Did One of the Princes Survive the Tower? Is it possible that either Edward V or Richard of York survived the Tower of London? At least two men came forward with the claim of being Richard of York. Lambert Simnel attempted to lay claim to the throne of England. In 1487, Simnel was presented to the Earl of Kildare, the head of the Irish government. Kildare supported Simnel's claim and, on May 24, 1487, crowned him King Edward VI in Dublin in an attempt to get rid of Henry VII. Later it was discovered that Simnel had been cultivated by a man named William Symonds who tutored the boy and coached him to pretend he had a claim to the throne. It is believe that, although Simnel presented himself as the Earl of Warwick, who had actually died during imprisonment in the Tower of London in, Symonds had originally intended to pass Simnel off as Richard of York. Though Symonds did manage to get enough support for Simnel's claim to have a small army, most English nobles did not join the attempt and the army was defeated. Henry VII eventually pardoned Simnel and gave him a job in the royal kitchen. Perkin Warbeck first presented his claim to the English throne in 1490 at the court of Burgundy in what is now modern day France by claiming to be Richard of York. He attempted to gain support in Ireland just as Lambert Simnel had, but was unable to find any help. He raised a small army and attempted to land in England at Kent, but was quickly defeated and retreated to Scotland, where he did manage to find support from the Scottish King James IV. The king attempted to use Warbeck as leverage against Henry VII by forging an alliance with Spain. The temporary alliance between Warbeck and James IV soon soured, and Warbeck, left to his own devices, attempted to find support in the English county of Cornwall, which had recently attempted to rise in rebellion of Henry VII. Warbeck was captured by Henry VII's supporters and was eventually hanged in November of 1499. 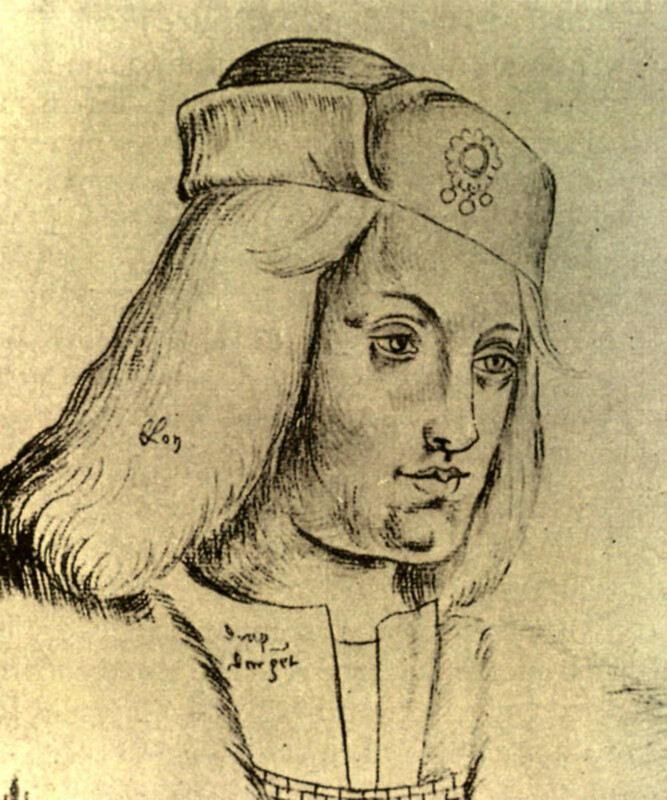 Warbeck was said to bear a strong resemblance to Richard of York, so much so that many people argued that, if he were not the lost prince, then he was at least one of Edward IV's illegitimate children. Warbeck gave a confession while incarcerated, but historians generally discount the information he gave, as he was definitely under duress when giving the statements. He possibly made the confession in order to avoid being put to death. Warbeck did read a confession at his execution. The princes' own mother, Elizabeth Woodville gave testimony to Parliament declaring that the princes were not illegitimate, but refused to agree with the belief that they had been murdered. Many take this as proof that the boys survived the Tower. This theory has been discounted, though. If the princes had lived, they would have been threats to both Richard III and Henry VII. In 2007, David Baldwin, a British historian, published a book called The Lost Prince: The Survival of Richard of York. In the book, Baldwin claims that a man named Richard Plantagenet could possibly have been the lost Richard of York. Though Plantagenet claimed to have been the illegitimate son of Richard III, Baldwin counters that this was a lie told to protect Plantagenet's real identity, and that many nobles knew the truth of Plantagenet's origins. Baldwin states that Richard III provided for his illegitimate children, even going so far as to acknowledge them, yet Richard Plantagenet was not among Richard III's acknowledged bastards. Plantagenet was said to have been presented to Richard III at the battle of Bosworth and was told by the king that he would claim him as his child if he won the battle. 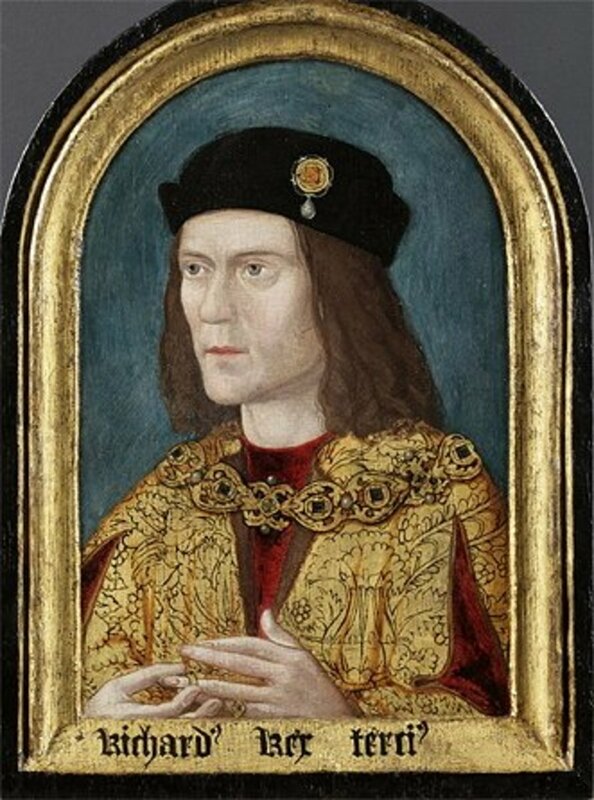 Richard III was killed during the battle of Bosworth, and Plantagenet eventually became a bricklayer who would, when asked, claim to be the illegitimate son of Richard III. 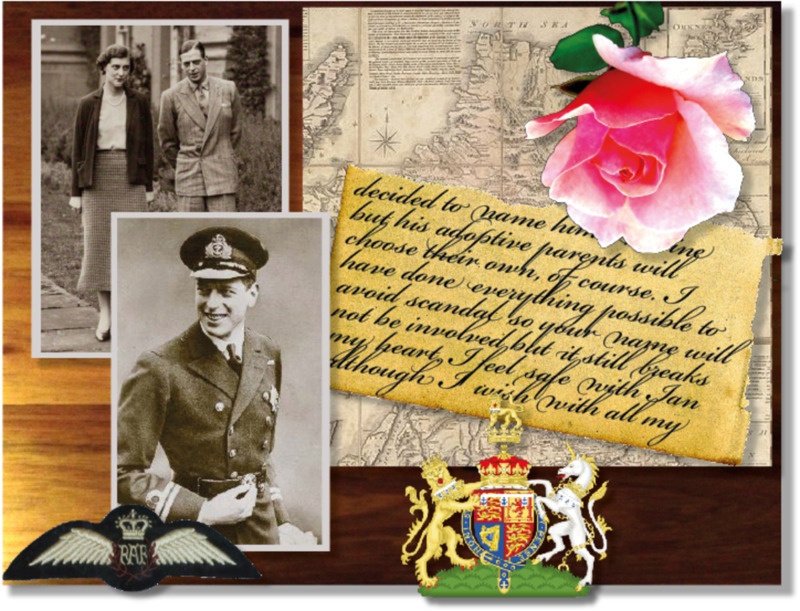 There are many theories and rumors regarding the disappearances of the two princes. 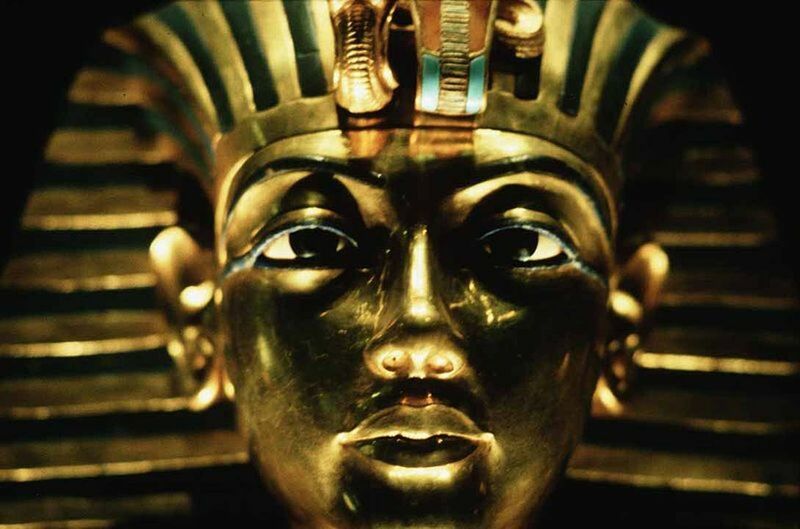 The most prevalent one is that the princes were murdered. But who would do such a thing? The most obvious answer is a finger pointing directly at the boys' uncle, Richard III. Since Richard III is the one who had the boys imprisoned in the Tower of London, and he is the person who benefited in the most obvious of ways from their deaths, it is generally assumed that either he murdered the princes or had them killed. In the early 1500's, Sir Thomas More, a scholar, was working on a book titled History of King Richard III. Though History was unfinished at the time of More's death, it was published and went on to become a great example of Renaissance literature. In the book, More accuses Richard III of having murdered the princes and includes a line claiming that they were buried "at the stair-foot, meetly deep." This claim can be somewhat substantiated by a recovery of bones in a stairwell in the White Tower in 1674. More goes on to state that the boys were smothered by pillows by several men, among them Sir James Tyrell. Upon interrogation for involvement in an attempt at the throne by Edmund de la Pole in 1501, Tyrell allegedly confessed to having killed the princes, but gave no names as to who had given him the order to do it. Tyrell was found guilty of treason and was executed in 1502. More's work did have a heavy influence on one of the most important playwrights of all time, William Shakespeare. His play Richard III, believed to have been written in 1591, paints Richard III as a jealous, ambitious and deformed. After taking the throne, Richard III has James Tyrell murder the Princes in the Tower. The second possible answer to the question 'who killed the princes' is Henry VII. Henry VII was the first Tudor king. What could he have had to gain by the murders of Edward V and his brother? If the princes were still alive in 1485 when he became king (which is a relatively unpopular theory), Henry VII had an awful lot to lose. He had just taken the throne from the last Yorkist king and established his own dynasty. Either of the princes had a direct claim to the throne and could have possibly gained support to overthrow Henry VII if they still lived. It is generally thought that Henry VII considered the princes to be dead by whatever means. This means that either Henry VII had direct knowledge of the deaths, or he was responsible for them. One other possible and popular suspect in the murders is Henry Stafford, Duke of Buckingham. Buckingham was a supporter of Richard III, but was also partially responsible for his downfall. He is also believed to have been plotting to take the throne of England for himself as early as the reign of Edward IV. The years of the Wars of the Roses were turbulent times and, though Buckingham's claim to the throne was rather weak, public support could have gained him the throne. He was Richard III's brother in law, as well as the cousin of Henry Tudor, who later became Henry VII. Since he was publicly supporting Richard III, but secretly plotting with Henry Tudor, he very easily could have murdered the princes to discredit Richard III while also eliminating threats to his own claim to the throne. It is also theorized that Buckingham changed his alliance from Richard III to Henry Tudor because he discovered the murders of the princes. Were the Bones Under the Stairs Those of the Two Tragic Princes? Regardless of all of the rumors and conjecture, definitive proof of the princes' murders remains to be found. 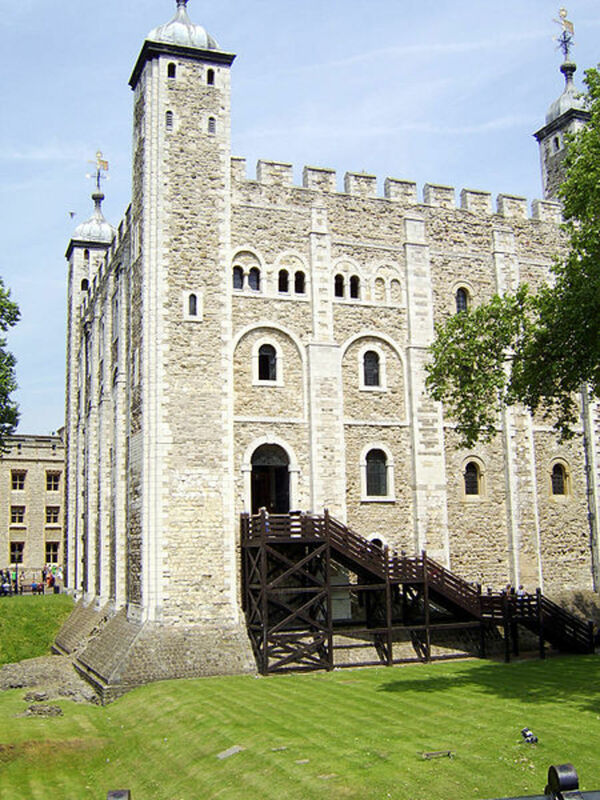 In 1674, nearly two hundred years after the disappearances of Edward V and his brother Richard, men working on a restoration of the Tower of London tore down a staircase in the White Tower and discovered bones. Though they were placed into an urn and marked with Edward and Richard's names, there is no proof that the bones belonged to either of these boys, however the bones were reburied in Westminster Abbey. In 1933, there was a forensic examination conducted on the exhumed bones that were recovered from the White Tower, but the findings were inconclusive. 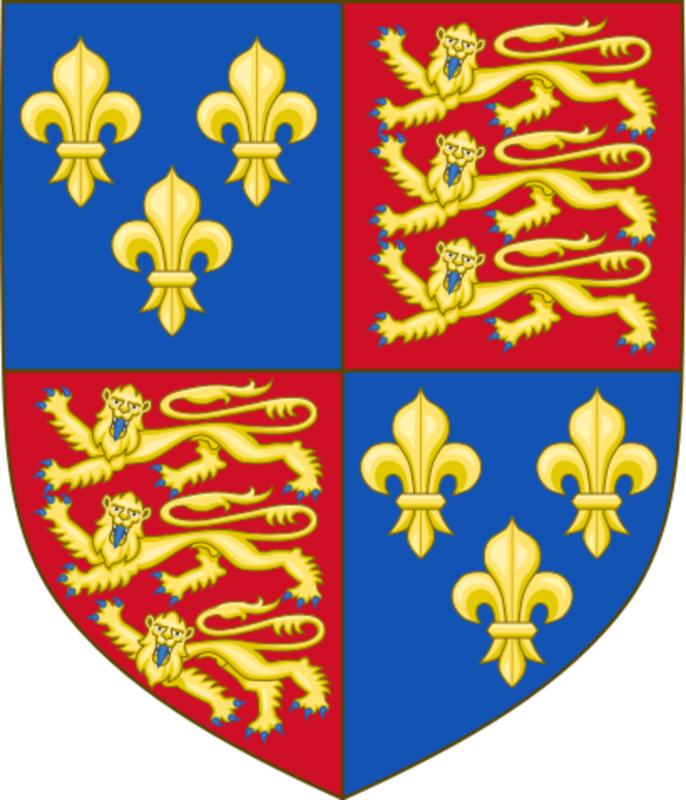 In 1789, workers accidentally damaged the burial vault of Edward IV and Elizabeth Woodville in St. George's Chapel in Windsor to find that there were two coffins that each contained the remains of an unidentified child. The tomb was resealed without any attempt to identify the coffin's occupants. 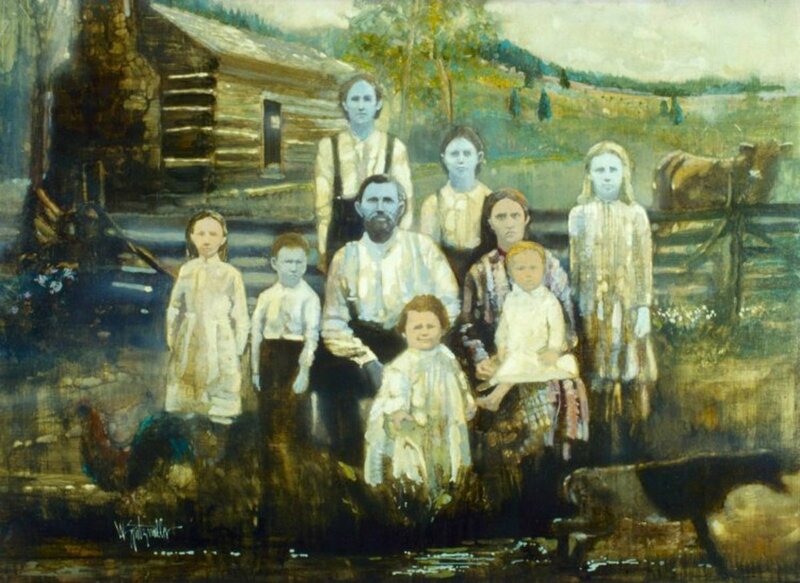 There has been no official DNA testing on any of these remains. So what really happened to the Princes in the Tower? We will probably never know. While I personally hope that they were not murdered at the hands of or by the order of their own uncle, I fear this to be the case. Regardless, I still believe that the sad story of these two young boys is one of history's most interesting mysteries. Who was suspected of killing the Princes in the tower? There were lots. Richard III was the primary suspect, but there were many more. Some say that Margaret Beaufort, mother of Henry Tudor (who would later become Henry VII), had it done to pave the way for her son to become king. Why did they put Edward V and Richard in the tower? Richard III wanted the throne, in my opinion. He couldn’t take it with those boys out there running free. The only thing we know for certain is that Edward V and his brother, Prince Richard, Duke of York were declared illegitimate by Richard iii and Parliament after evidence was said to arise regarding their parents marriage. Their father, King Edward iv had apparently married before to Lady Eleanor Talbot, dtr of the Earl of Shrewsbury and was still married to her when he married their mother, Dame Elizabeth Grey or Elizabeth Woodville. They were then still housed in the royal palace at the Tower, but not the grand apartments needed for the King as they had been but the Garden Tower. The second fact we think we know is that sometime between the coronation of the new King, Richard iii on 6th July and the latest sighting of them close to September 1483, the two boys vanished from sight and official records and a rumour of their death surfaced in London. Everything else is guess work. They may or may not have been killed, they could have died anyway as not every York child lived beyond their early teens or they could have been moved and survived. I believe Edward died and Richard was sent abroad, but we cannot be certain of anything. I want to know what new evidence has come to light if any. If they were killed, however, who did it? Richard may be the obvious suspect and if they were killed while he was in York against his orders, then he let them down with poor security. Having said this, personally I don't see any evidence which proves they were killed by Richard or anyone else. Margaret Beaufort was as much a likely threat to them as was Buckingham or even Stanley to promote Henry Tudor, who couldn't kill them himself. Margaret didn't have to do it herself, she could pay someone who had access to do it. If they were not killed then natural death is not out of the question, from an infectious dicease and a private burial. Kathleen makes an interesting point but I don't believe Elizabeth of York or Elizabeth Woodville were witches and placed a curse on the female line, herself included. Margaret was ruthless and fairly single minded but you have to remember she was a widow aged 13 with an infant son in the middle of hostile territory. She then lost that son, twice to rivals to raise and for 14 years when his Uncle Jasper Tudor took him into exile after Tewkesbury and Barnet. 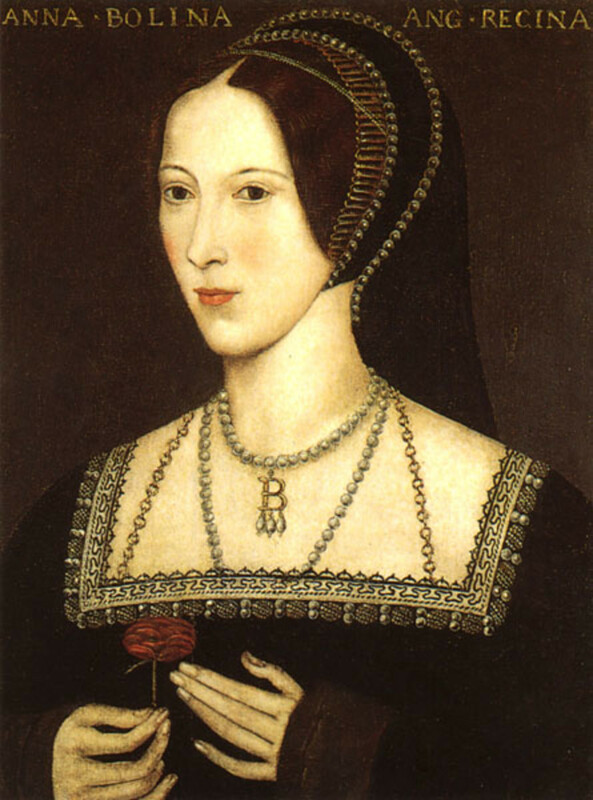 She then served in an enemy court, placed herself in a Yorkist marriage and then found a way to plot his return. Margaret had learnt how to be ruthless, so, yes, I agree with both of you, she was certainly determined enough to see that no rivals remained in the shadows if her son won his crown. EW was just as ruthless so their plotting could easily have led to unfortunate consequences for young Edward and Richard. I agree with chelseagirl74. Her point of view is also made in Philippa Gregory's "White Queen" and "Red Queen" and casts Margaret Beaufort as heartless enough to order these murders and in a position eventually to have the boys buried with their parents - a result of her own guilt. This theory would also bear out the curse made by Elizabeth Woodville and her mother that the Tudor line would suffer the death of their own first-born sons and end after a short line with a barren woman as monarch. I have never believed in the idea that Richard III had them murdered, they had already been illegitimate and he had taken the throne, therefore they were no longer a threat to him. To me it makes much more sense that the ambitious Margaret Beaufort and her side seem much more obvious to me, if they did away with Richard some might then say that the princes should be reinstated, let's be honest the Beaufort claim was through illegitimacy too. An interesting story - one that will no doubt be revisited and examined now that the body of Richard III has been found and identified. Voted up and shared. Intriguing mystery. What a contorted misfortune to be of royalty.